The embattled British lender Royal Bank of Scotland today unveiled upbeat financial results for the first time in 10 years, reporting an annual profit of over £750 million compared with a £6.95 billion loss the year before – an outcome that the Chief Executive Ross McEwan said was “very symbolic”. Given the legacy of RBS, that’s definitely the right phrase to use. At the height of the financial crisis a decade ago, the British government moved to prop up RBS to prevent a second major implosion in the banking sector after the demise of another key lender, Northern Rock. As the extent of the damage caused by the subprime mortgage crisis in the U.S.A became clear, policymakers in the Labour government of the day, headed by Gordon Brown, began to realise major safeguards would be needed to prevent a large-scale run on hemorrhaging British banks by nervous customers. In October 2008, Brown announced the government would use of up to £50 billion of taxpayer’s money to take major stakes in high street banks, in order to restore confidence in the financial system and keep customers calm. It was an unpopular move which was met with criticism by taxpayers, who felt they were unfairly paying for the negligence of bankers who had been taking undue risks with investors cash in order to secure bigger payouts. This was a sentiment shared by the public in the U.S. after the signing of TARP (the Troubled Asset Relief Program) that same month. It was amid these troubled times that RBS stood on the brink of total nationalisation. In January 2009, the bank’s share price had fallen to 11.6p from £6.03 in March 2007, as it reported the worst losses in British corporate history. Speaking to Radio 4 today, Ross McEwan said: “RBS was the largest bank in the world 10 years ago, with a balance sheet of £2.2 trillion, and it spectacularly fell from grace.” A decade later however, the bank has seen a reversal of fortunes. 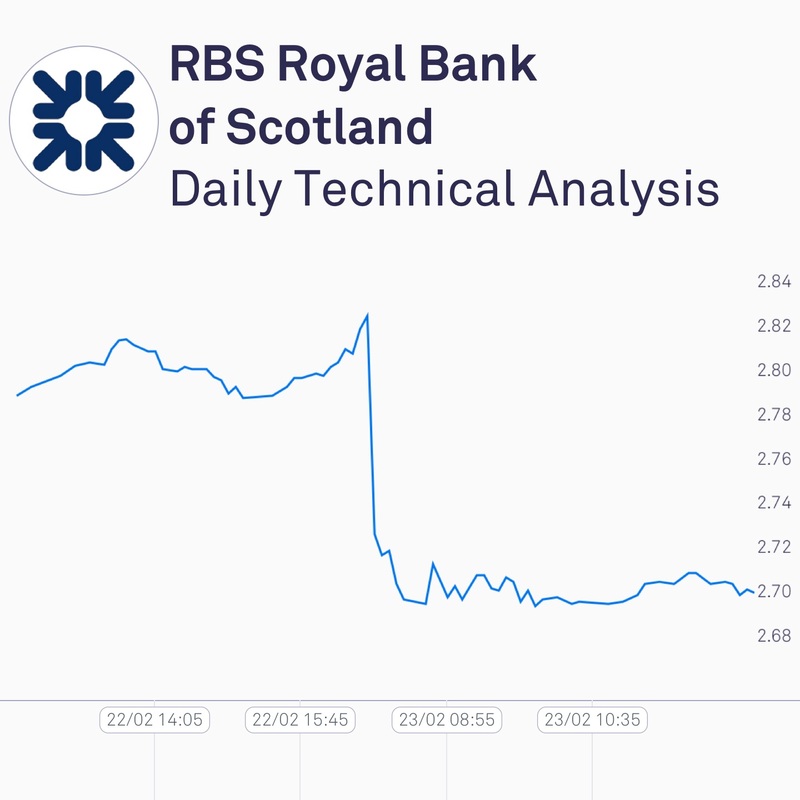 Today’s results, though optimistic, were bitter sweet, because RBS still faces a multi billion Pound fine from the U.S. Department of Justice due to its involvement in mis-selling toxic mortgage-backed securities during the crisis. Thus, despite the historic turnaround, shares fell today as the DoJ punishment loomed large. The news serves as a reminder that major banks are still paying the price for their shameful behaviour many years later.